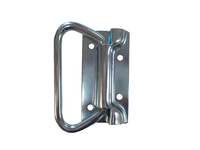 Mounting plate is designed to fasten the rollers and buckles to the curtains. Stainless Steel with Locking Nuts. 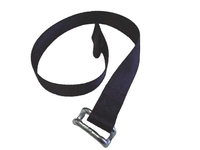 Mounting plate is designed to fasten the rollers and buckles to the curtains. 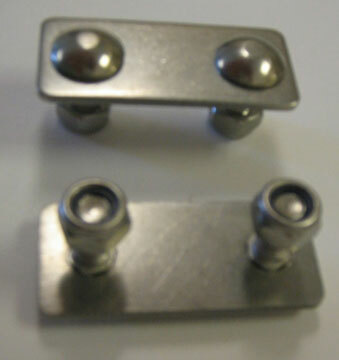 Stainless Steel with Nylok Nuts.